I recieved free product from GlassesShop for review, but all opinions are my own. This post contains affiliate links. 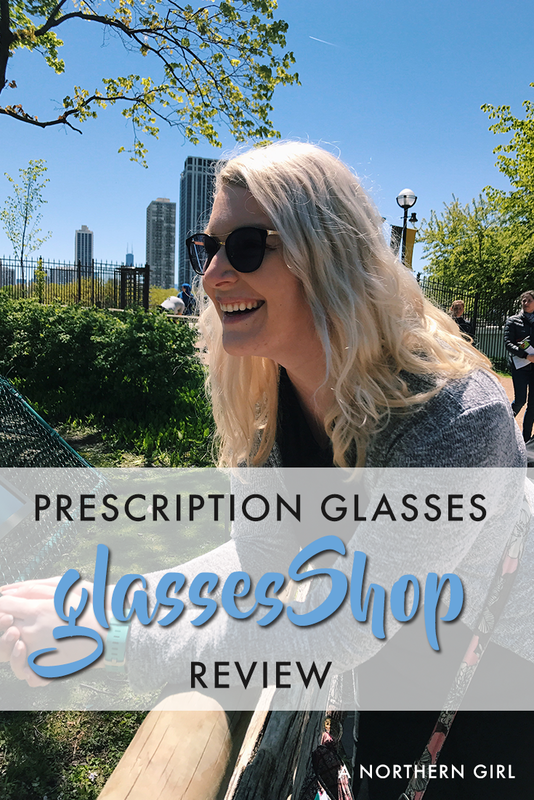 I’ve been on a quest over the past few years for good quality, affordable prescription sunglasses. Warby Parker definitely has super cute frames, but their sunglasses are $200+ for prescription lenses! No thanks. I’ve been limping along squinting through my beautiful Quay sunglasses, but the older I get, the worse my vision gets, and I knew I needed to cave in and get something better. 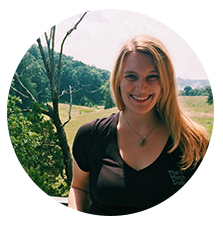 Enter GlassesShop – they’re an online eyeglass company specializing in frames and lenses (prescription or not.) Their prices are reasonable, so I was happy to give them a try! They have a variety of different sunglass frames to choose from, and even trendy blue and green lens coatings. I opted for the Americus Aviators, which are delicate cat eye lenses with metal arms. The pads on the nose of the bridge aren’t uncomfortable (I wore these for a day at the zoo so for three hours plus, they sat there without digging in or being uncomfortable at all.) The lenses are coated nicely and don’t seem like they’ll scratch easily (but I’m not willing to test it ;)) and the quality makes me want to grab a few more prescription sunglasses! Each pair also comes with its own case and cleaning cloth to keep your shades nice and transparent. Sunglasses aren’t just a fun accessory – they’re an important part of preventing sun damage to your eyes. (Skin isn’t the only thing that can get sunburned!) This post from the National Institute of Health outlines some of the diseases your eyes can be at risk for from sunlight, but GlassesShop’s sunglasses offer UVA and UVB coverage to protect your eyes this summer while keeping you super fashionable. Still not sold? GlassesShop lets you order your first pair for free, so there’s no risk. Use the coupon code FIRSTFREE and it will be applied to eligible orders! Do you wear prescription glasses? Do you use regular glasses, or have some with your prescription built in? 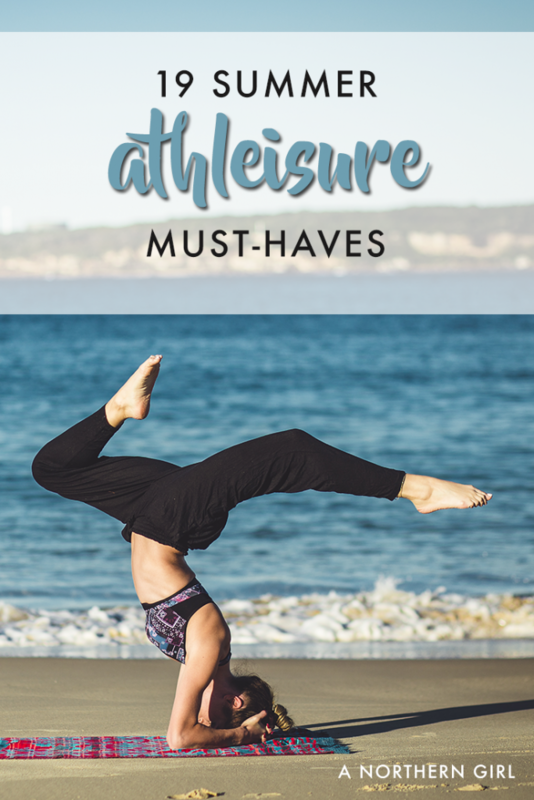 Athleisure is still all the rage – thank goodness. 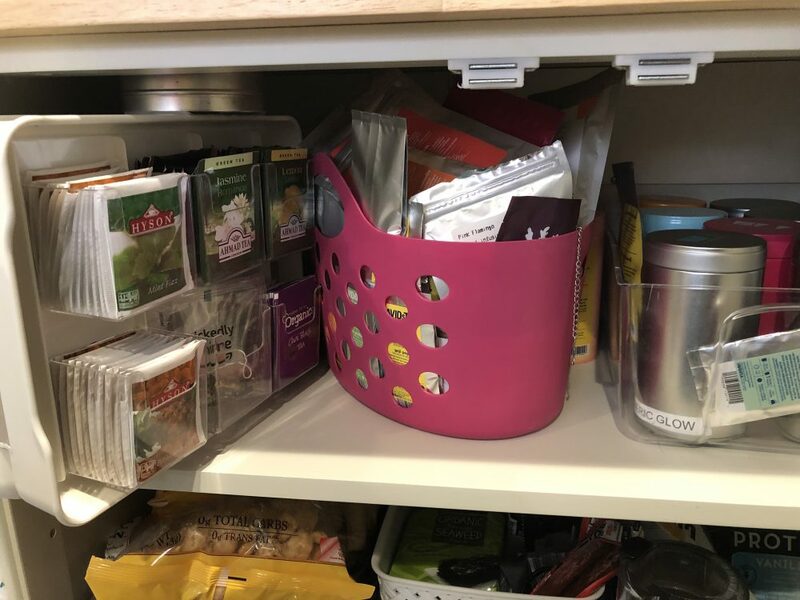 And thanks to all the brands that are still catering to lazy girls like me (though I prefer to call it “practical” – if I wear my workout clothes all day, I’m cutting down on laundry!) If you’re looking to change up your wardrobe for summer, check out some of my favorite go-to pieces. Mesh Panel Capris: I love mesh panels, especially for summer runs to prevent any swampiness. These plus size ones are cute too, with a fun print and pocket for a key. Ripped Leggings: These don’t come in my size, but that isn’t stopping me from wanting to channel my inner Brie Mode. They don’t actually look like they’re all that practical, but they’d be cute for Sunday Funday! 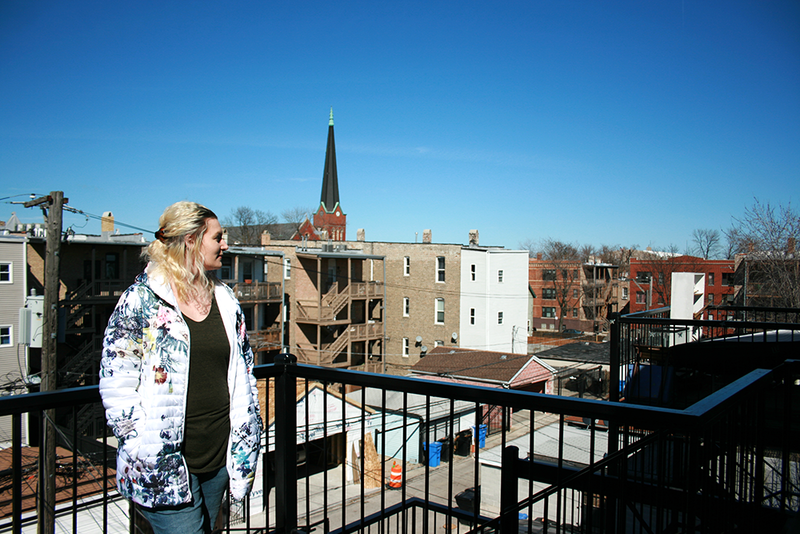 Lucy Capri Leggings: Lucy gear can be pricey, but I find it to be worth it. I had a pair of their perfect leggings for more than three years before they started to stretch and pill (and even then it was probably due to my weight gain.) They’re worth the investment, especially now that they’ve started a plus size line as well! Criss Cross Racerback Bra: I love sports bras, and I especially love strappy, cute ones. This one would be super cute under an open back shirt, and the multiple straps can help with distributing any front heavy weight if you know what I mean. Back Cut Out Bra: Another sports bra with fancy detailing, this one looks like it has less support but would be comfortable for lounging around the house or under a casual dress for brunch. Criss Cross Strappy Bra: The bank on this one is still fun and creative, but it provides more support than the other two options. Perfect for HIIT workouts or long runs and still looking fab afterward. Marika Dry-Knit Shirt: I’ve had a Marika shirt from TJ Maxx since 2012 or so, and it’s still in good shape. If you’re looking for something long-lasting, this is the brand for you. They dry really fast, and the ruching in the shirt isn’t uncomfortable or chafe-y at all. adidas aeroknit Shirt: The color of this breathable shirt, plus the open armholes (to show off your cute bras) make this a winner for me. Tank tops are made for summer – sun’s out, guns out! 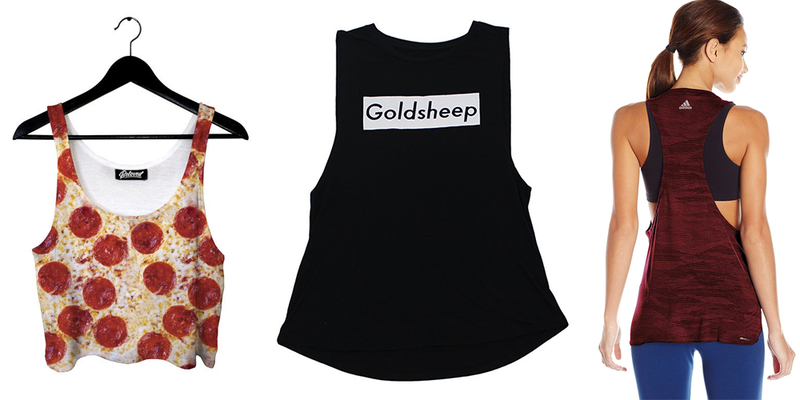 Goldsheep Tank: I think everyone has one of those “when I lose this much weight, I’ll let myself buy this” goal shirts. All my hours spent watching Total Divas have led me to Goldsheep Clothing, an overpriced line with lifestyle shirts and activewear leggings. Short Stop Long Sleeve: I love to throw on a long-sleeved shirt when I leave the gym, even in the summer. This one from lululemon is cropped with a mesh panel in the back for maximum breathability while still keeping you covered up. No Bull Women’s Trainers: I will always champion heading to your local running store to get properly fitted for shoes, but I got a pair of these No Bull shoes and I don’t regret it for a second. They’re definitely pricey, but with my documented love for buffalo plaid, I had to get them. They’re perfect for strength training workouts and very true to size. Nike Flyknits: Really cute shoes… that I can’t wear. If these work on your feet, I’m super jealous. 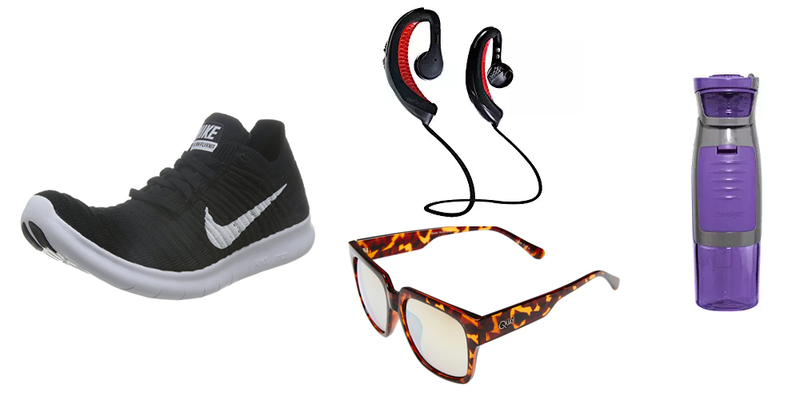 They’re stylish whether you’re at the gym or just hanging out. Sun Bum sunscreen: I’m a SPF-holic, and won’t leave the house without a quick spray of sunscreen on. Sun Bum is my favorite – the spray goes on evenly and it’s pretty sweat-resistant. Don’t forget to spray the top of your head (you can thank me later when you aren’t battling the red part.) Laura Mercier’s tinted moisturizer is my go-to for my face. YurBuds Wireless Headphones: When I upgraded to the iPhone 7, it meant my large collection of YurBuds could no longer easily plug in. Since my ears are a weird size, regular ear buds don’t usually fit well, so the hooks these headphones offer make them ideal. I had tried a lower cost option, but they were really uncomfortable and didn’t stick. Now that I’ve converted to wireless, it’s been so convenient – I don’t have to worry about accidentally yanking them out of my ears when moving my phone! Quay Sunglasses: Oversized glasses are my jam, but it’s hard to find sporty-ish sunnies that fit the bill. These ones from Quay are great and I love that tortoiseshell print. I have two pairs from Quay already, so I can definitely say that they’re worth the $50! Water Bottle: Gotta stay hydrated during the hot summer months, and I love these kinds of water bottles. The storage compartment holds your ID or credit card and a house key, so you don’t have to carry anything extra around! Gym Bag: I will live out of a gym bag, so I need something as functional (and big) as it is fashionable. This one from Vera Bradley has a large zippered opening, plus outside compartments to easily tuck things into. I was provided a complimentary product from Long Tall Sally to review, but all opinions are my own. This post contains affiliate links. 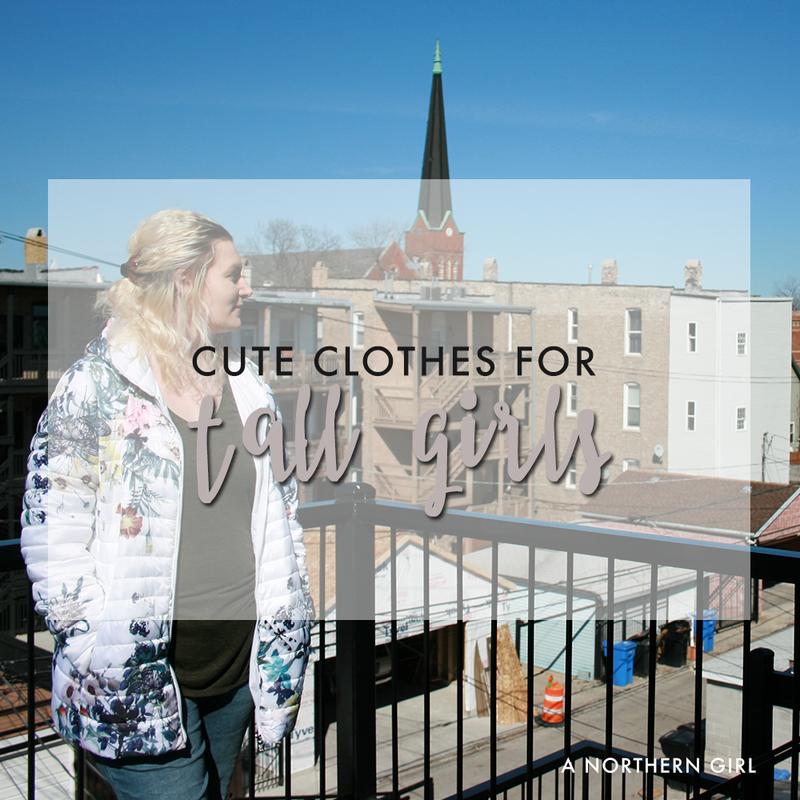 I’m a tall girl – 5’11”, and I’ve always had the biggest trouble finding cute clothes for tall girls. 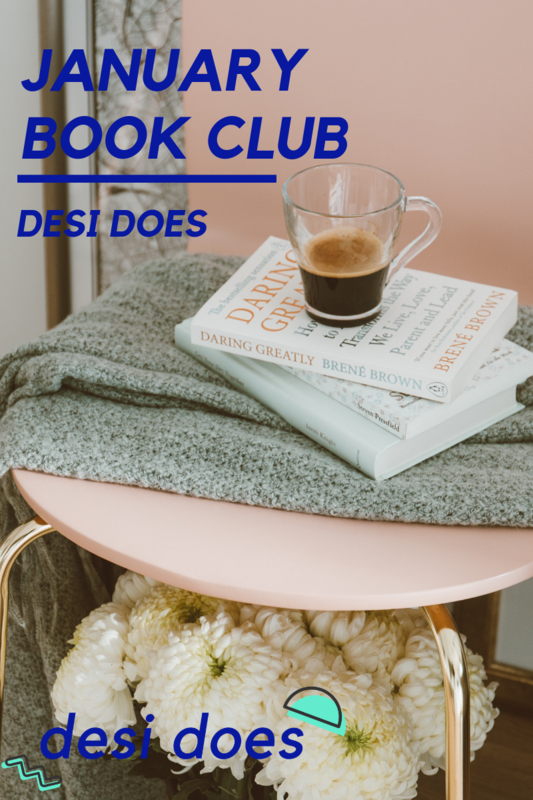 I’m lucky in that I’m pretty well proportioned – my legs aren’t too much longer than straight sizes, but I’ve always tended toward tall sizes at places like Old Navy or the Gap. And t-shirts are always a little short on me – I pick tunics out of comfort. 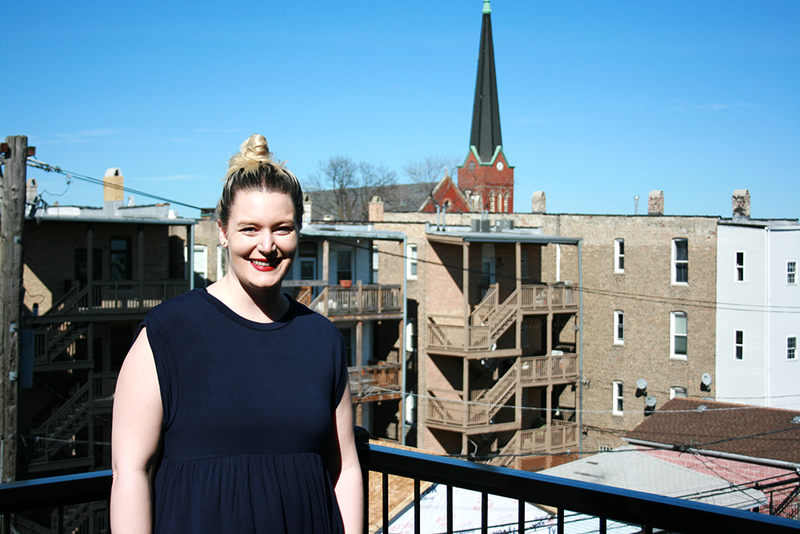 I recently discovered Long Tall Sally, and I could not have been more excited. An entire website of clothes (CUTE clothes) for girls that are tall. In the weeks since finding them, I’ve maybe made two orders. Luckily I was able to partner with them as well to review a few of their new and popular pieces! Jackets are a particularly tough spot – at least winter coats are pretty long, but lightweight jackets are always cut too short. Enter the Point Zero Packable Lightweight Jacket. It sounds over the top, but I wanted to cry when I put it on! Long, comfortable, and not snug across any part of my body. Being packable is also a great attribute – the jacket comes with a pouch it can fold itself into, and it compacts small enough to fit into a purse. The light puff makes it a great weight as it starts to warm up, and the floral print is great for both spring and fall. It’s officially spring (finally!) which means it’s the season for patio brunches and porch drinking. After a long, long winter (moving from the south back to Chicago in the middle of winter is not my finest idea), I’m ready to let my legs free of their winter confinement. I just can’t say no to leggings. 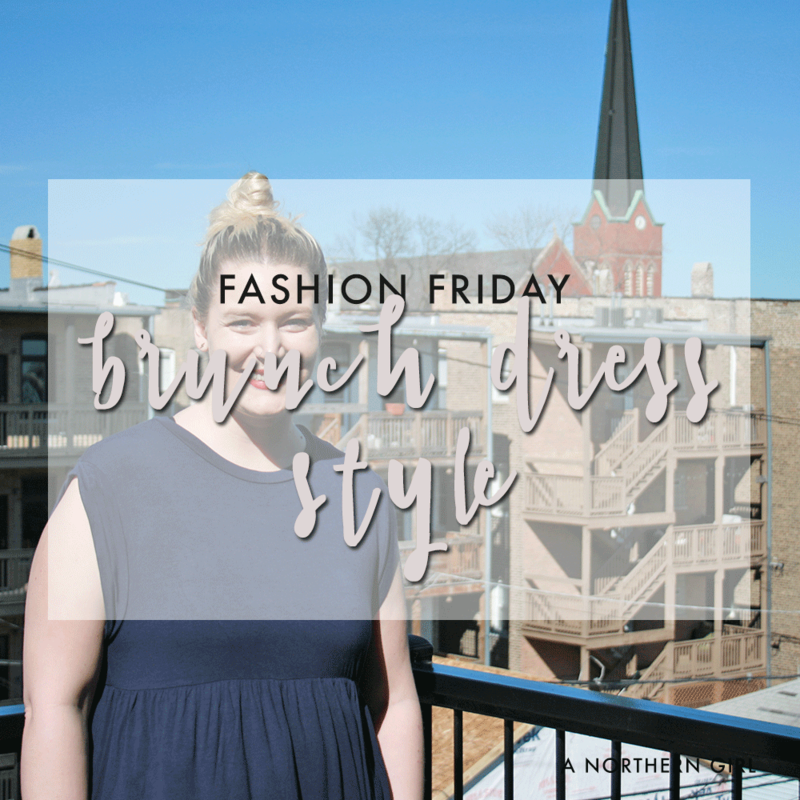 In anticipation of the above freezing temperatures, I’m sharing a few of my favorite brunch dress looks today! I like this look because it’s simple, comfortable, but with the right accessories and hair, you’ll look like a million bucks. This dress from Tobi features a short and flowy skirt, which makes it fun for spinning around in (but not so appropriate for blog photos, turns out.) Navy is such a versatile color and lends itself well to both brown or black accessories – I especially like how it matches the brown sandals I wore. 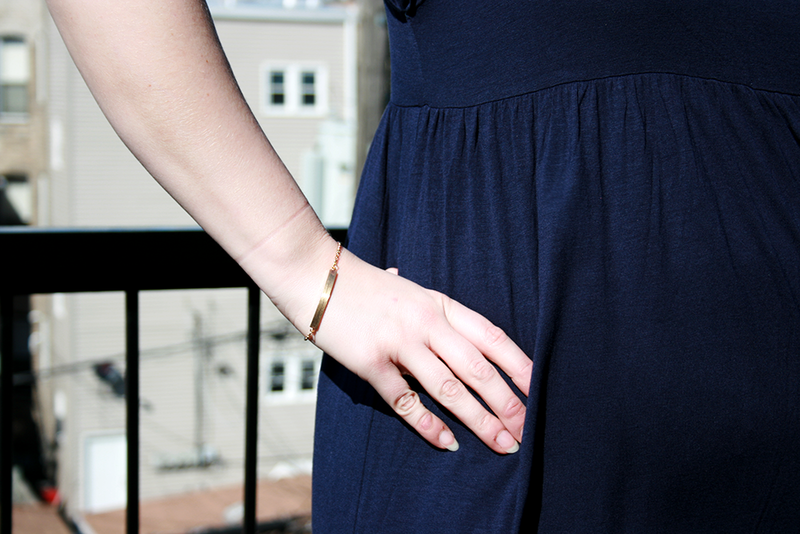 The delicate gold bracelet is also a big winner – wear it casually with a dress like this or style it up for a more formal look. My friends would be quick to tell you that I’m a red lipstick aficionado, and this matte lip paint from Tarte is one of my favorites!